Instagram is a very visual platform–you have to post an image. It’s all images. People search it for images that interest them, engage with said images (likes, comments, you want these) and follow strangers who post such images. Thus, you’re going to want to hashtag your posts so people who don’t already follow you and will be interested in your stuff can find them. 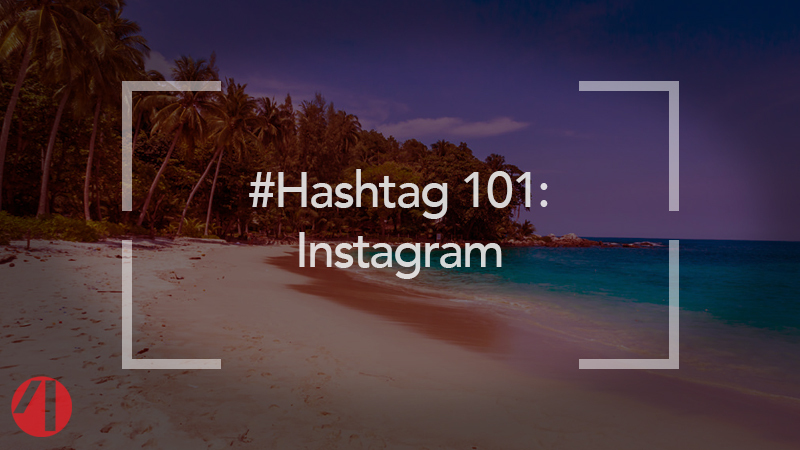 Unlike twitter with its strict character limit, Instagram lets you add up to 30 hashtags in the caption of each post. Use them! Search Instagram for popular hashtags that relate to your content and use them. Try to find niches within the platform that relate (exercise, cooking, cats, film, comedy, music, writing, general self-improvement, WHATEVER) and note the hashtags popular accounts use. Use those. You can also always use more general (but extremely popular) hashtags to cast a wider net — #ThrowbackThursday, #MondayMotivation, #WednesdayWisdom etc. Day-specific hashtags are a whole thing worth looking into. You can also always tag photos with location info (#NYC #Brooklyn #Flatbush #NewYork) for easy expanded reach. My general rule is to try and find a balance between extremely popular general hashtags (#throwbackthursday), popular and slightly-more-specific hashtags (#IndieRock) and more esoteric and specific tags (#Shoegaze). Using hashtags of varying degrees of popularity will actually help you more in the long run that just loading up on the super popular ones, and this is because of how Instagram’s search function works: search a hashtag and you will get a list of two categories: Top Posts (the posts with a given tag that have received the most engagement) and Most Recent (self explanatory). If you use a super popular, heavily used and searched hashtag, you will probably get an initial burst of engagement that quickly tapers off…because new posts will be made using it, bumping you off the first page of search results, which is as far as most Instagram users will go. So that tag’s search-ability has diminishing viability, unless you get sooooo much engagement that you end up in the most popular results. That’s why you want to use some less popular (but still in use!) hashtags as well. Fewer people are searching for #shoegaze, but you’ll stay on the first page of search results longer, AND the people searching that tag are more likely to be more excited about your project, as it is more specific and likely fits more exactly into their interests. It’s all about balance. Which could be the conclusion to most of these posts, but is extra true here! Need some more specific direction or don’t have time to come up with thirty hashtags per post? Email 4MileCircus for a consulting or account management quote.